What are the best supplements for bodybuilding? Body builders aim to build muscle mass, manage their energy levels, and increase their stamina. 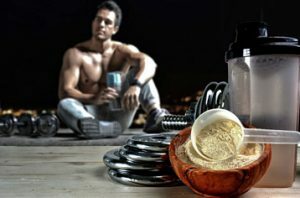 Creatine Monohydrate, Branched Chain Amino Acids (BCAAs), and whey powder products are just some of the most popular supplements in body building. Contact us today to order supplements for bodybuilding.